Seaplane operator Harbour Air is set to become the world’s first all-electric airline. The partnership between Harbour Air and electric aviation company MagniX will see MagniX convert all of Harbour Air’s more than 30 seaplanes to electric. 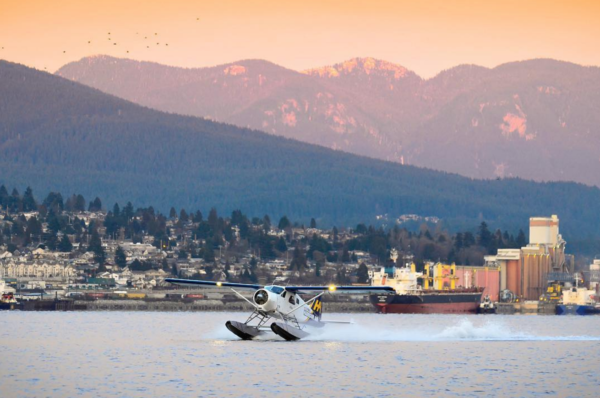 Harbour Air operates the largest all-seaplane fleet in North America. It flies 12 routes in the Pacific Northwest in Canada and the US. The planes will be powered by MagniX’s magni500, a 750-horsepower all-electric motor. Even if the electricity is from solar, tidal, or wind, it is not pollution free. Batteries contain finite and toxic materials, and need replacing after some years. Energy from FF is used in the manufacture of the planes, batteries, solar cells, wind turbines, etc. Ditto for the grid carrying the energy. No free lunch! No, not pollution free. Of course almost everything manufactured and used by humans has some sort of environmental impact, some things a lot more than others. We do still have a long way to go until we get to the ideal circular economy, where everything can be recycled and repurposed to be used again, with close to zero waste. Not burning fossil fuels for transport seems a necessary step though, as soon as possible.